Barrie and Rockliff, London, 1963. Hard Cover. First Edition. Cloth, No DJ. 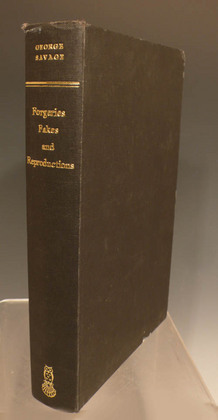 312pp inc. 12 Appendices, Bibliography, Index; illustrated in 38 b/w illustrations. Classic guide for the art dealer or collector.